Hi, my name is Lola, I am a fun loving person, I enjoy cooking, reading and travelling and I would love to be your English teacher, Ihave three years of teaching english experience,and all my students have done very well in their exams and also in achieving their personal goals with English. I look forward to working with you. 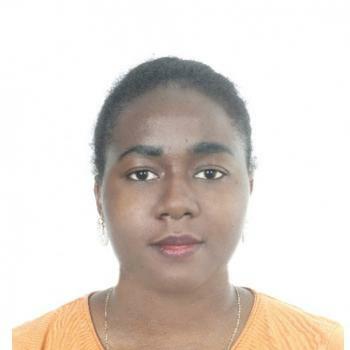 Teacher Lola got her bachelors degree in Aeronautical engineering, She has taught English for a couple of years now, She enjoys Reading,watching movies and also travelling. She has experience teaching both beginners and intermediate level English. She hopes to be of help in helping you achieve your goals in learning English language.